: Competitive and affordable pricing. : 7-10 day turnaround time. : Hundreds of glass samples bought to you. : All glass painted in house with over 10,000 compatible Dulux colours. 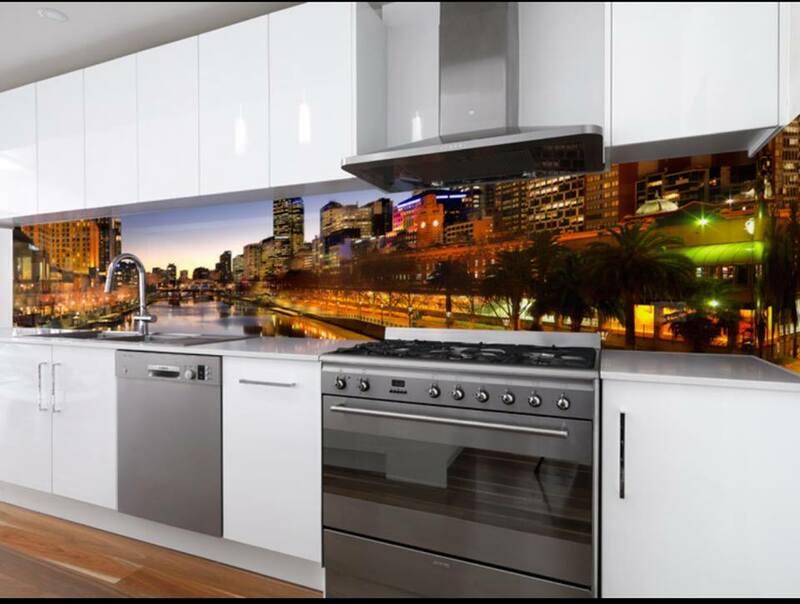 : All glass kitchen splashbacks, laundry splashbacks and coloured glass shower panels are safety toughened to Australian standards. 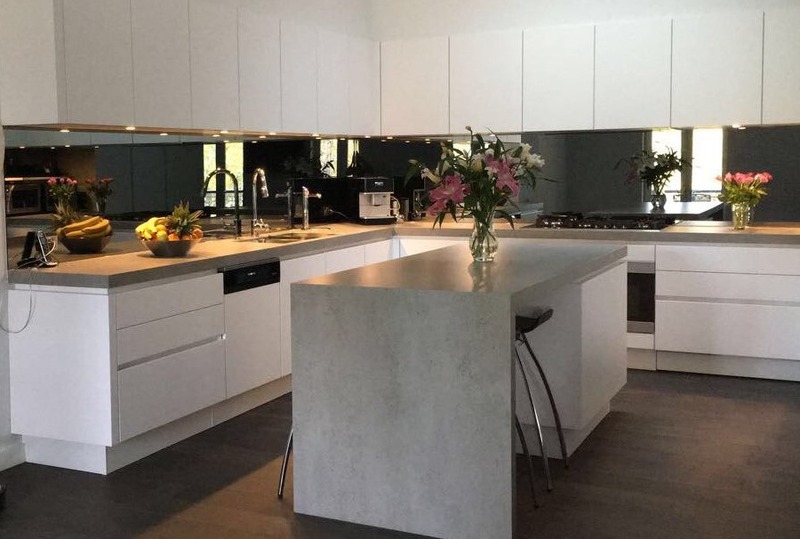 : 10 year guarantee on all products and workmanship. : Expert measurements, installation and caulking. : Covering all Melbourne and Sydney suburbs. : Prompt response to all quotes. 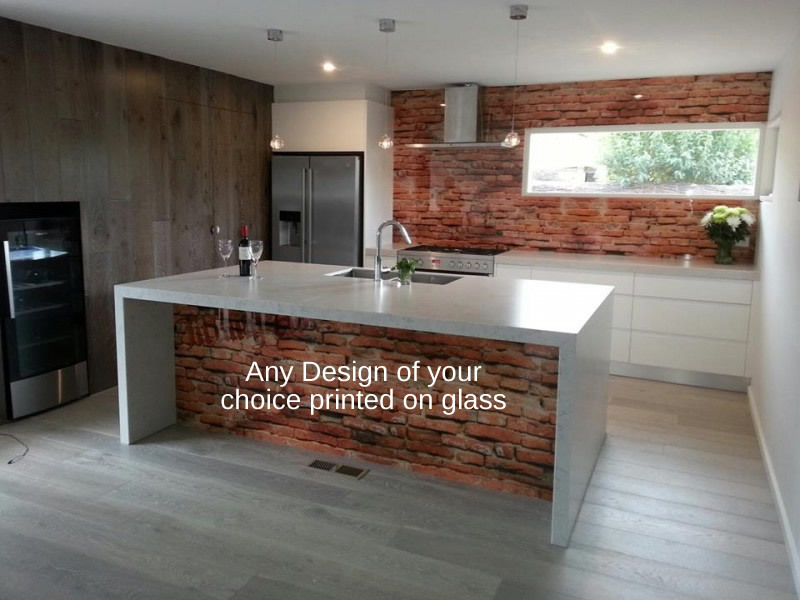 : Our range covers glass splashbacks, mirror splashback, printed glass, shower screens and mirrors. : No testimonials as our work speaks for itself !